Another deafening roar exploded from the coliseum, and when it did Marla threw down her partially smoked cigarette and ground it into the polished tile floor with the toe of her shoe. Quickly she reached for another cigarette from the opened pack in her small red handbag. She lit it, sucked the smoke into her mouth, held her breath, coughed, and then slowly released it. Marla didn’t smoke, but when she paced up and down the hallways of basketball coliseums, puffing on cigarettes seemed appropriate. It gave her something to do with her hands, and it helped keep her sane. The Coyote team is plagued with problems from the very beginning of the season, and when they finally manage to reach the NCAA Finals, it’s even worse. Their center is caught using drugs, Athletics Director Charlie Morgan, who is also in Albuquerque for the games, makes a pass at Marla in her hotel room, and Coach Connors comes down with the flu. No one believes that State can win the big game. With so much happening, Marla can’t shake the feeling that something evil is taking over her life. She tries to convince herself that it is emotional anxiety left over from the abuse she experienced during her first marriage to Dr. Martin Andrews and that the stress from the tournament has brought it once again to the surface. She soon learns, however, that the evil is real and it threatens not only everything she loves, but her very life. Illegal drugs, illicit affairs, murder, and scandal that shakes the entire university system are woven inextricably into Marla’s life until eventually she comes face to face with her real tormentor. It is only then that she realizes the full depth of her love for her husband–and his love for her. 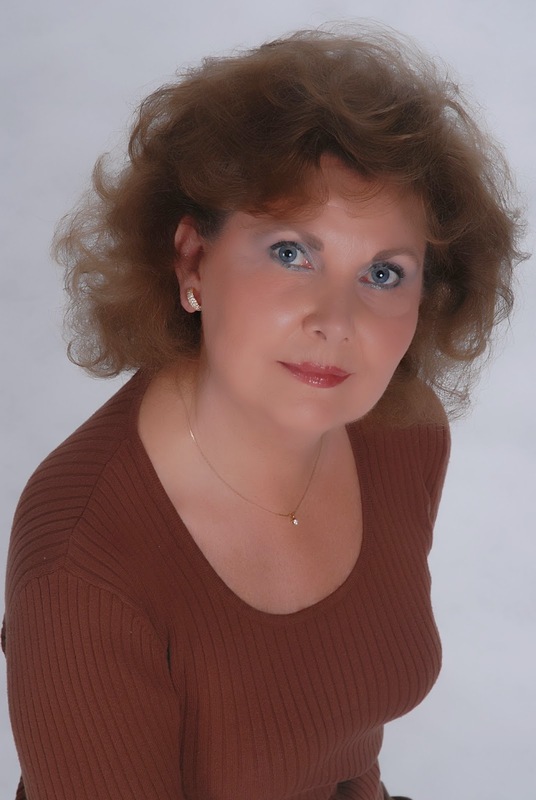 Barbara Casey is president of the Barbara Casey Agency, representing authors throughout the United States, Great Britain, and Japan. She is also a manuscript consultant and the author of numerous articles, poems, and short stories. Her award-winning novels have received national recognition, including the Independent Publishers Book Award. Her novel, The House of Kane, was considered for a Pulitzer nomination, and The Gospel According to Prissy, also a contemporary adult novel, was released in the spring of 2013 and received several awards including the prestigious IPPY Award for Best Regional Fiction. Her most recent young adult novel, The Cadence of Gypsies, received the Independent Publishers Living Now Award and was reviewed by the Smithsonian for its list of Best Books. Illustrators from 1991 through 2003.